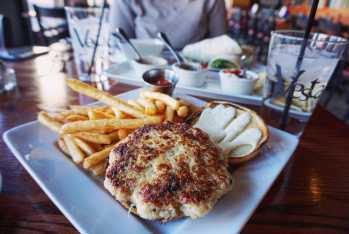 Vesta is a Mediter­ranean inspired restau­rant serv­ing dishes from France, Spain, Greece, Italy and North Africa with an Amer­i­can flair. 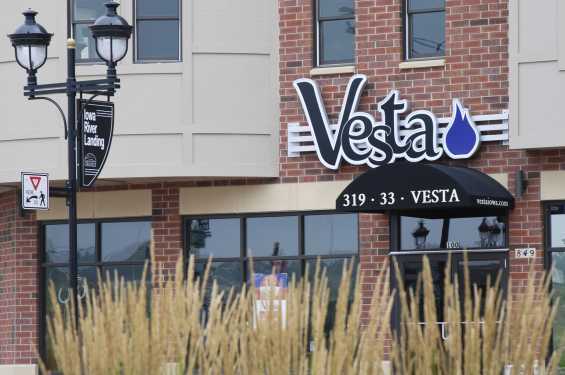 Vesta seats more than 150 guests, includ­ing a pri­vate din­ing area with pre­sen­ta­tion equip­ment for meet­ings. Dur­ing the sum­mer months, Vesta seats 80 guests for din­ing and drinks on the spa­cious patio in front of the Mar­riott. 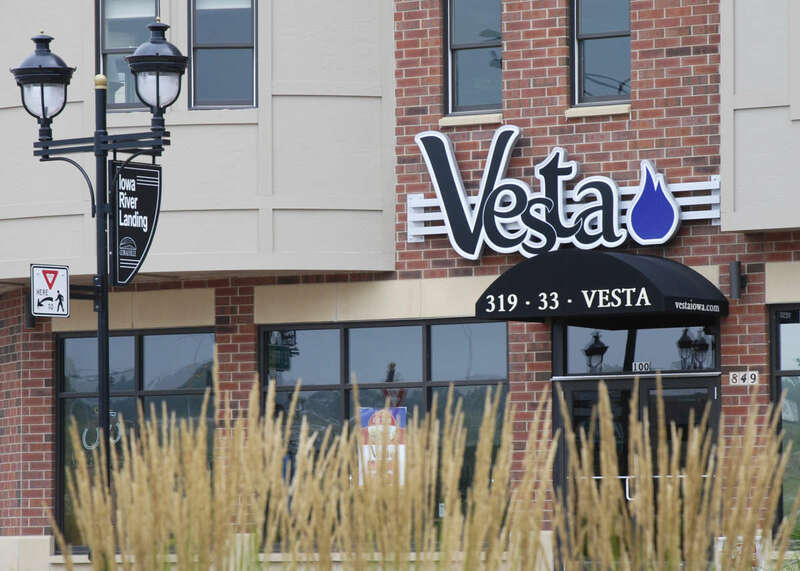 Be sure to inquire about Vesta cater­ing your next party, busi­ness meet­ing, wed­ding rehearsals or receptions.